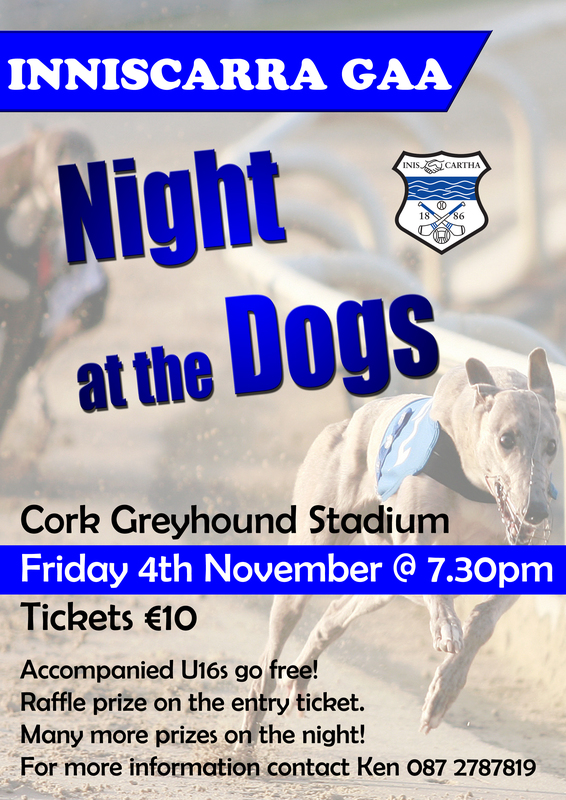 Tickets are â¬10 each and U16's are free accompanied by parent or guardian. Raffle prize on the entry ticket of Weekend Break in Croke Park Hotel compliments of Doyle Hotel Collection Group. Many more prizes on the night.